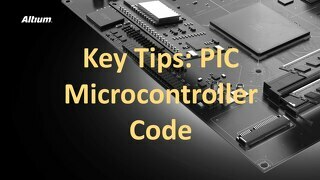 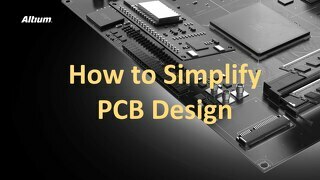 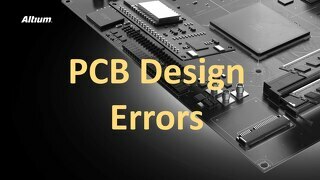 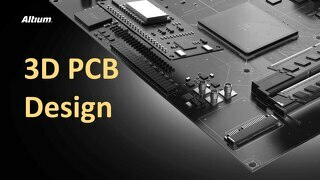 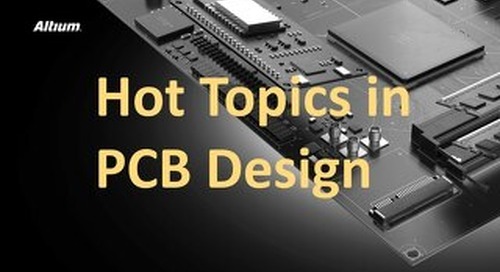 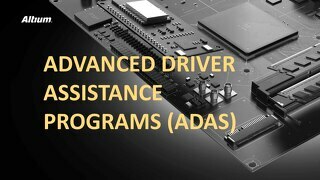 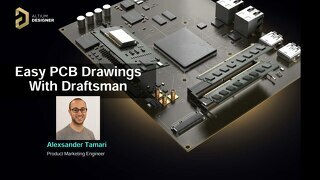 Become an expert PCB CAD software user when you use Altium Designer. 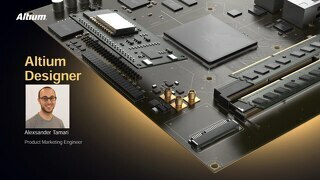 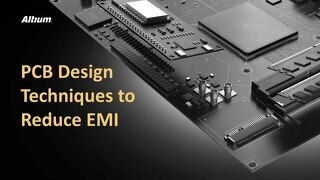 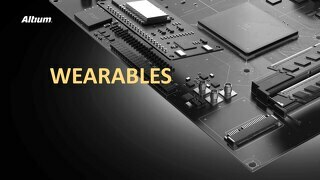 Of course, we could go on and on about how great Altium Designer is, but we think you've already heard enough from friends and colleagues in the industry. 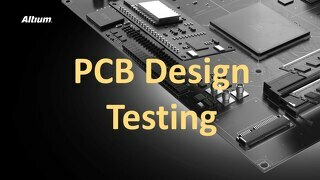 So we trust you will give it a try yourself. 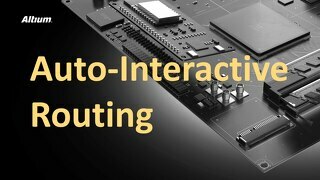 Want to know what comes with the software? 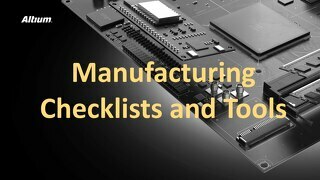 Read on to find out what resources are available to solve your greatest problem. 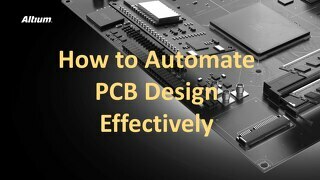 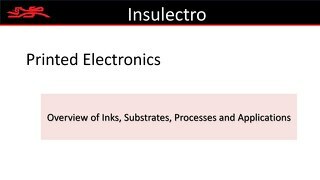 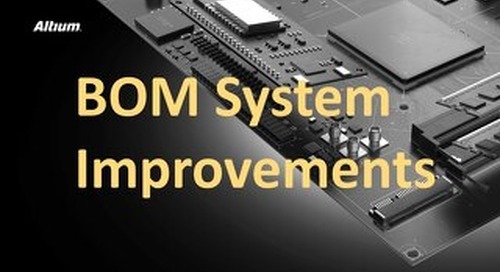 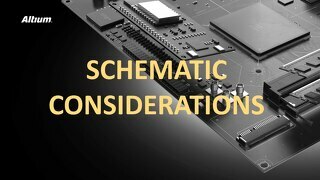 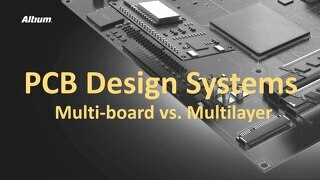 Because we know, benefits to the Unified Data Model Approach include not just time savings, but the potential of simultaneous design with the PCB CAD Software tools offered in Altium Designer. It might take some extra set up time to get there, but we believe this is the future of design.